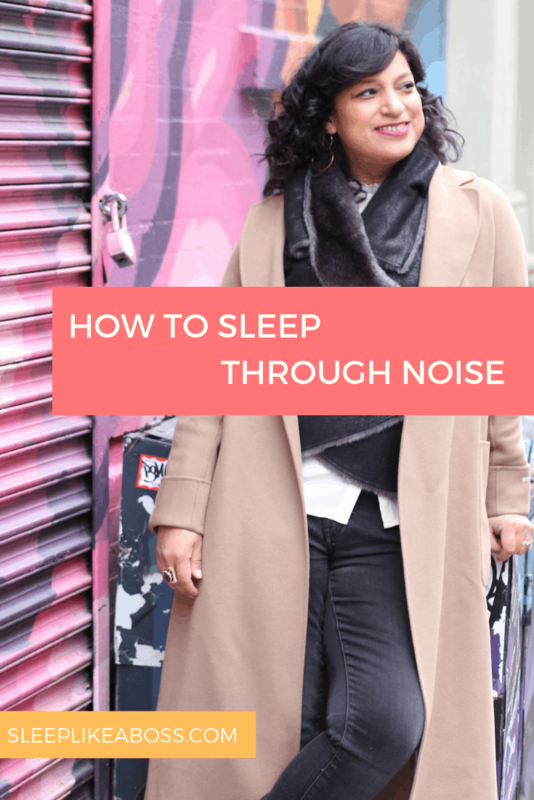 How do you sleep well in a big or noisy city?! I'm in Munich today, but I was in New York last week, meeting a client of mine and it's always interesting when I work with clients from New York, because they face a whole set of challenges that a lot of other people don't; especially if they live in Manhattan! And a lot of that is noise. 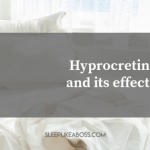 Constant alarms, constant lights, constant honking, construction sites that work overnight... and so I want to talk a little bit about how you can prepare for it when you go and stay in a big city. Many of us aren't really aware of the noise levels that can be found in cities; and it doesn’t even have to be a total busy city. To give you another example, I stayed in London recently, in Chelsea actually, which is not necessarily noisy, but we stayed in a pretty old building and it only had single glass windows. In my flat at home, I have triple glazing (three glass panels) and there's no noise coming through! That morning in Chelsea, there was a car alarm going off and since they only had single glass windows, I literally had the feeling that the window was open. One of the biggest things that I always preach, is that if you fly or if you travel to big cities or anywhere for that matter, you won’t know what the noise level or the lightning is going to be like. Many hotel rooms will have these really annoying fire/ smoke detectors, with this little red blinking lights and so not only do you have noise, due to the super noisy air conditioning, but you also have light that you might not be used to. So this time it's an obvious, yet so important tip: Earplugs and Eye Masks. a world of a difference! When It comes to earplugs, I am not a snob. I'll even use the very cheap foamy ones that you get on airplanes. I do have some people though, who constantly live somewhere, where it is noisy and there, I would actually investigate to get customized earplugs done, so that they don't hurt your ears after a certain while and still help you sleep well. Don't be afraid that you won't wake you up in the morning. You can get alarm clocks that mimic natural light (which I adore). That can help you wake up naturally and you don't need sound. 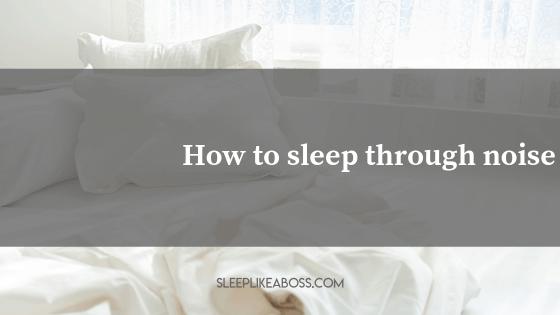 However, if you double up, your body is already waking up, plus then having sound is going to help your brain register it much better, even if you have earplugs in. That's one way of doing it and it is super important. If you don't work or live somewhere that's especially noisy, then just foamy or waxy ones will do. In essence, if you are on a budget and still want to have a great feel on your skin and eyes, have breathability and don't want to have your eyelashes suffering and breaking, then know that there are different solutions out there. Get a great eye mask! I take mine everywhere I travel to, because you never know what it's going to be like there. Noise-canceling headphones are another thing that I sometimes use to help me fall asleep. They're huge though, so you can't really fall asleep with them on. I often just need them to drift off and then I brush them off and continue sleeping. I use them when air conditioning is super loud; but some hotel rooms are so stuffy that if you don't use air conditioning, you just can't breath! It’s not always easy, but I find that those little tricks help. Today’s info was very practical, very down to earth. 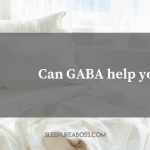 If you want more scientific content, last week’s blog post was about GABA and you're going to get more neuroscience on sleep, next week as well. So stay tuned! Take care and see you in a week!